So in this process of finding a house has been stressful and has honestly taught us both a lot about how we handle decision making. 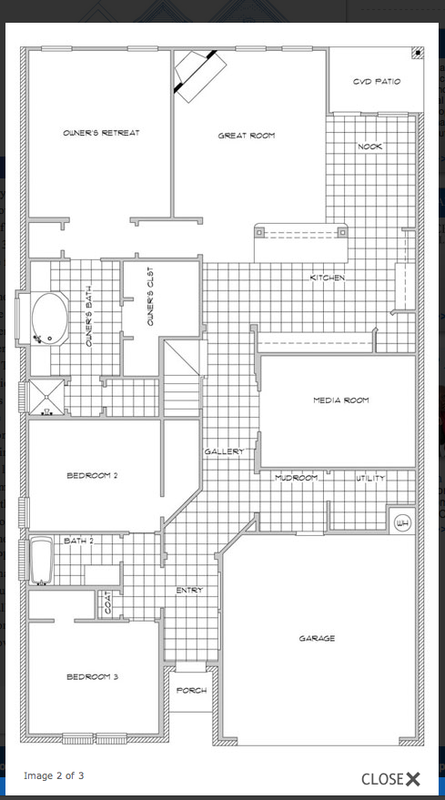 We’re still in the midst of making a decision, whether to buy or build so I wanted to post some options we are thinking through. 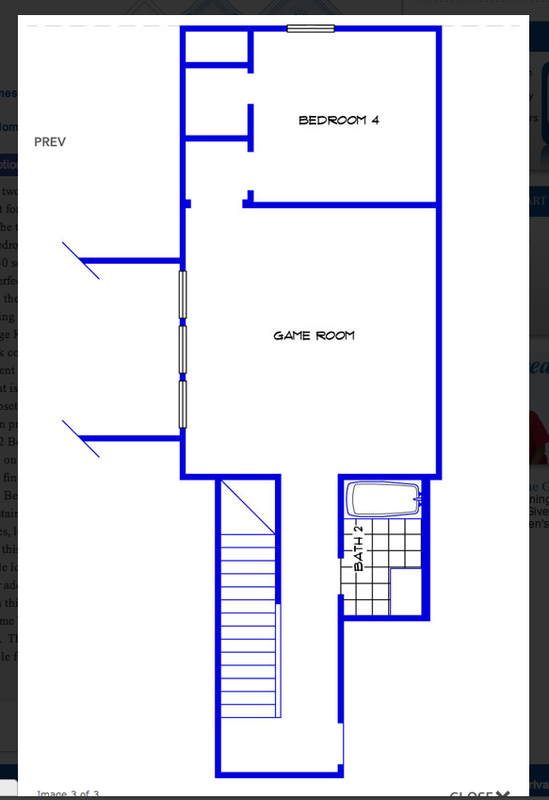 Here are two of the floorplans we’ve been looking at IF we do indeed build. Both have parts that we like and parts that we would change (some big changes and some just slight adjustments). I like Seabrook best. The other one does not have much storage or cabinets. 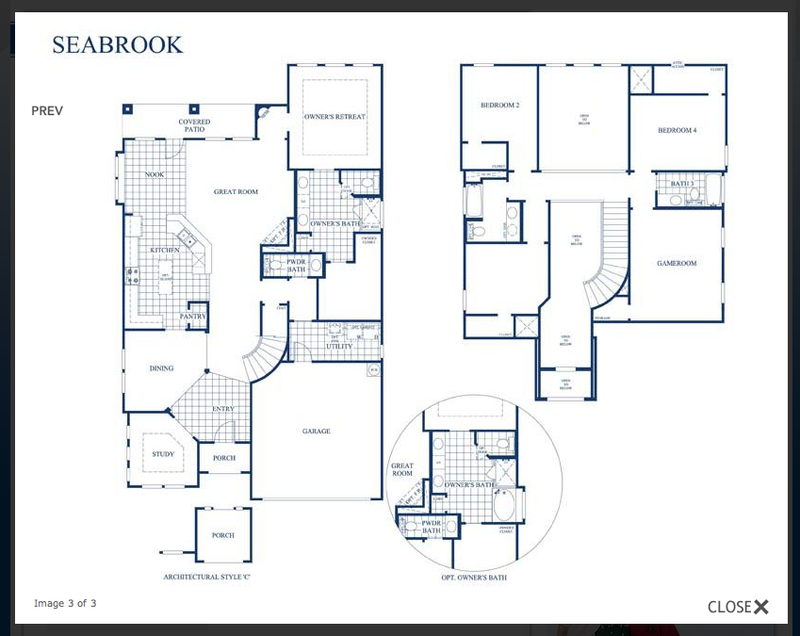 Not that anyone has asked my opinion but…I like the seabrook too!